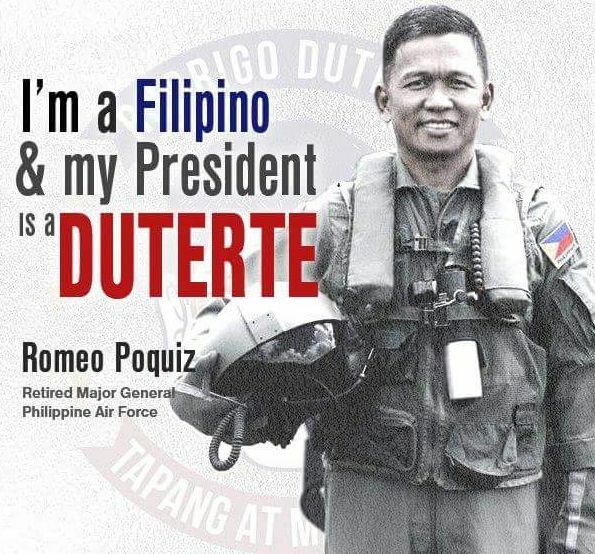 VIRAL: Mayor Rodrigo Duterte's Clever Political Strategy Revealed! Campaigns but also the voters who keep on criticizing them which serves as basis who should we choose to be leaders. Duterte, who currently tops on reported surveys. There was an article made by Retired Major General Romeo Poquiz that discusses an 'intelligent strategy' of Duterte's Team. He described the plan as a typical chess opening strategy. The scenario started with a 'middlegame' which is the filing of candidacy. As we all know, Duterte filed his candidacy after the deadline and considered valid because he was a substitute candidate. He got the media on that situation which helped him to be known outside Mindanao. He used his negative side of himself to trap his enemies in which he succeeded. 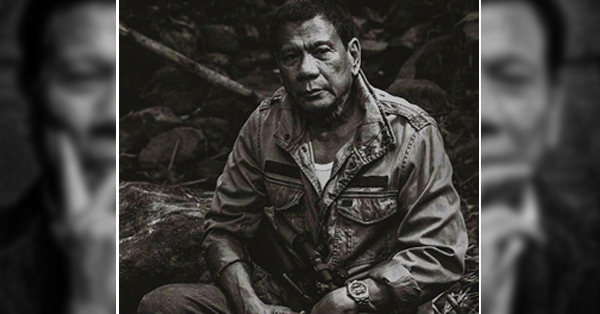 In addition to the article, the author also revealed that Duterte's wealth and accounts under his name were just slightly hidden. As the game ends, he is already at his highest. No other means that other candidates will do in order to win, but to do cheating. The time that the results are presented, the crowd has no choice but to decide to make a revolution of what took place. Duterte's supporters are his best weapon now, which is also the way of changing of what the government we are having right now. You may share your insights by posting your comments below.